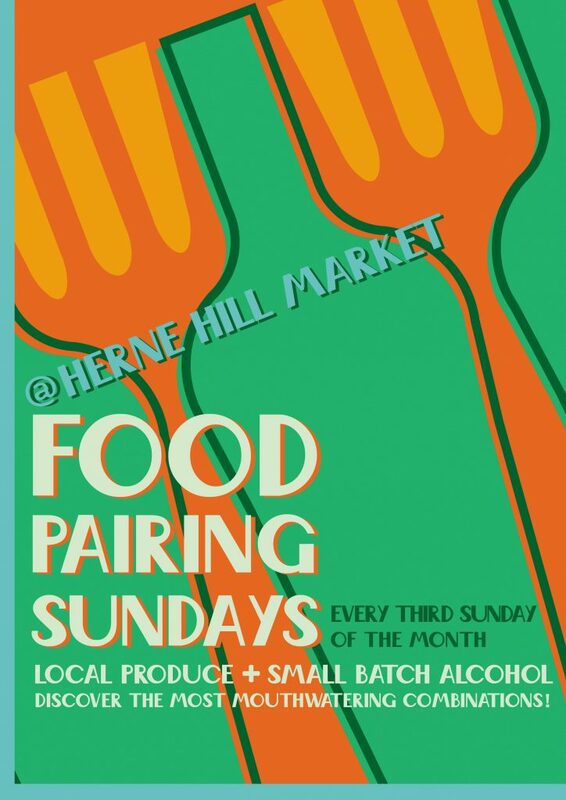 Food Pairing Events at Herne Hill Market! Our first food pairing event took place at Herne Hill Market on Sunday, 17th March, 2019. Artisan Silent Pool gin paired with delicious Bath Soft Cheeses, wonderful wines from The Cave with cured meats from Cannon & Cannon and locally made Fruition ketchup teamed with small batch Sapling Vodka (for a perfect Bloody Mary!) were among the highlights. Please join us on the third Sunday of every month at this weekly market to see what other mouth-watering combinations we have in store! City & Country Farmers’ Markets is a small, family run business who organise Farmers' Markets across London and the South East. 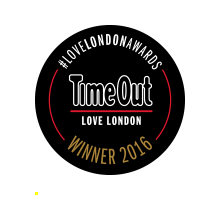 We strongly believe that fresh, local produce should be available direct from the producer.